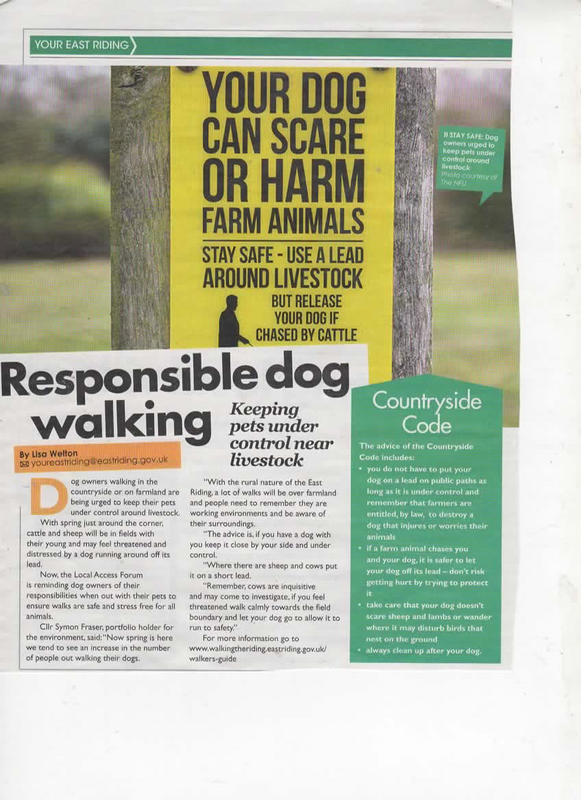 Dog owners are encouraged to use all footpaths in the area, however please act responsibly. 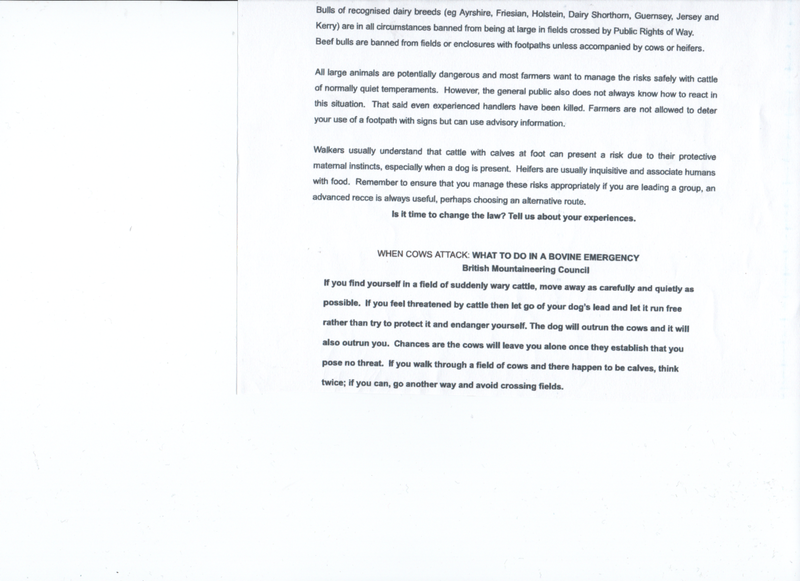 Dogs should be under close control or on leads particularly near other dogs or where farm animals are present. Please “scoop the poop” . litter bin, there are plenty everywhere! in a dispenser situated near the picnic site in Ferry Lane. the appropriate Parish Council for a dog warden to investigate.